Feta is consumed as an appetizer, side dish, or as an ingredient in salads (especially in Greek salad) and stuffed pies. Use it also in sandwiches or as a filling for omelets. Cubed feta cheese available with or without herbs and infused in oil. Ideal for salads and savoury pies. Available in a great variety of packages similar to those of feta cheese. 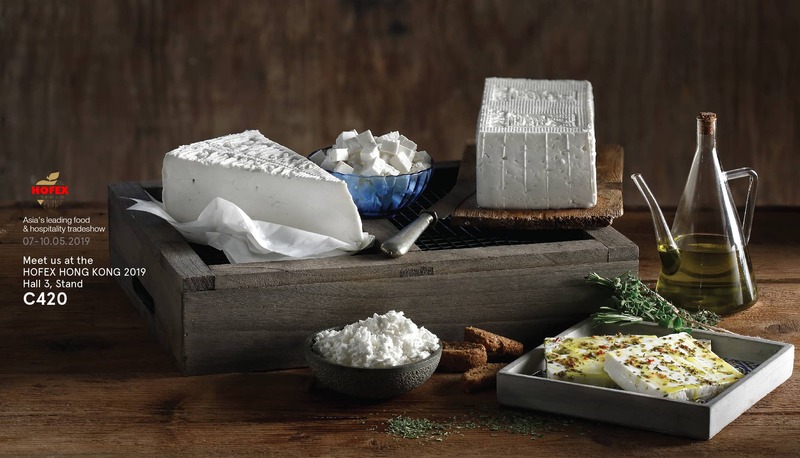 Roussas Dairy was founded in 1952 by the Roussas Family and has remained solely dedicated to the feta cheese production ever since. We believe that quality products begin with quality ingredients and purity is an intrinsic part of our cheese-making process. We strongly oppose the use of GMO’s in the production of animal feed and remain steadfast in the use of pure, natural milk. The factory is a GMO free zone and shall remain so in the future.